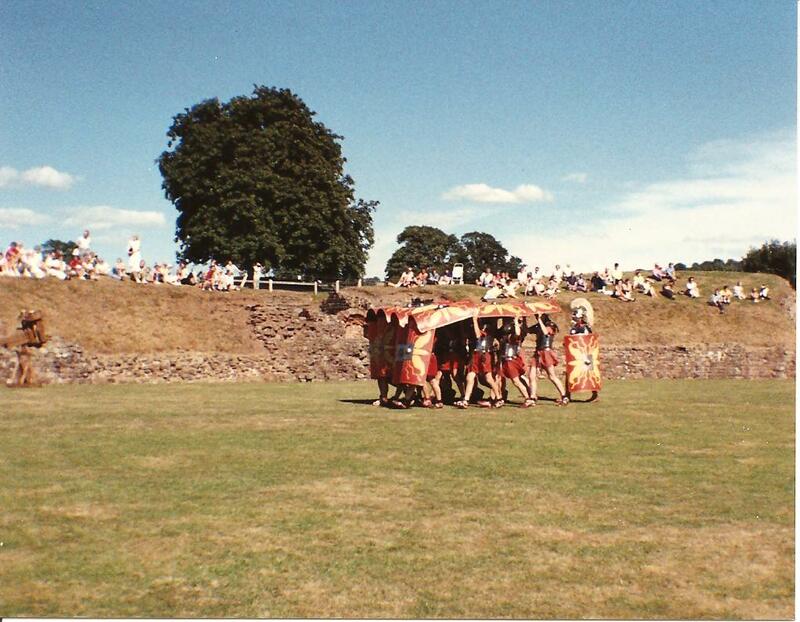 On this page I hope to give all who may be interested in my book “Toffee Apples & Togas” some idea as to what my book is about. It is a autobiography. 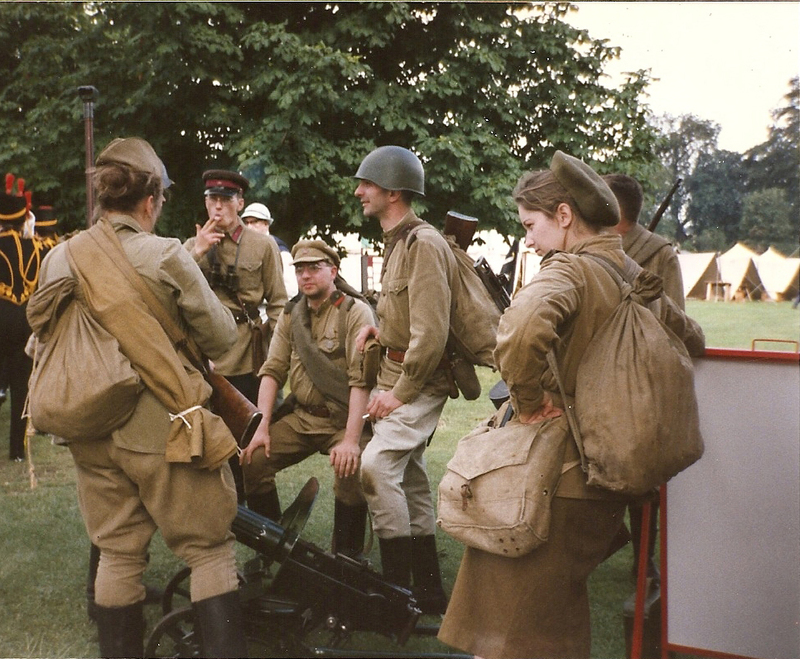 Here are a few colourful photographs of Re enactors including myself. 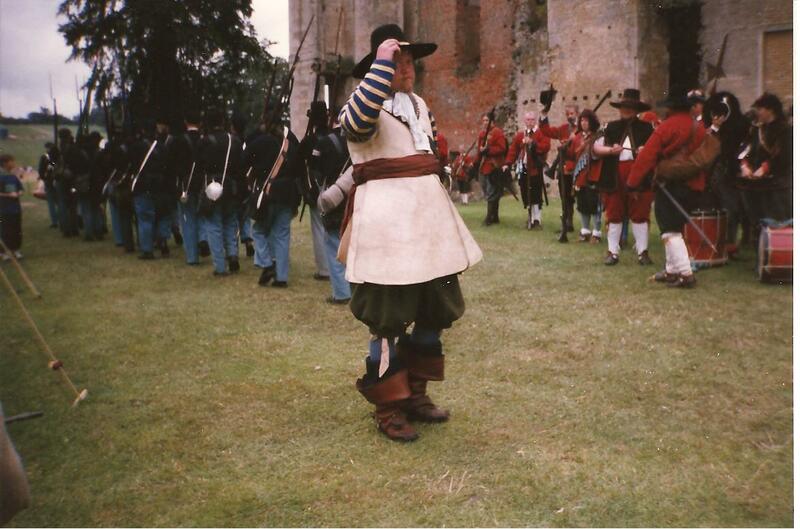 As promised here are some more pictures of Re enactors. 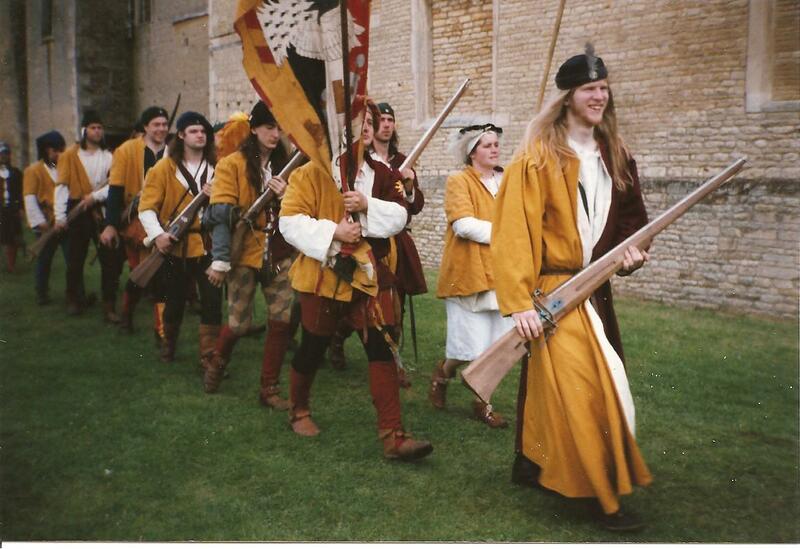 All these photo’s were taken at the Grand Parade Kirby Hall Northamptonshire. MY BOOK WOULD MAKE A VERY NICE CHRISTMAS OR BIRTHDAY GIFT. Great photos Rita. 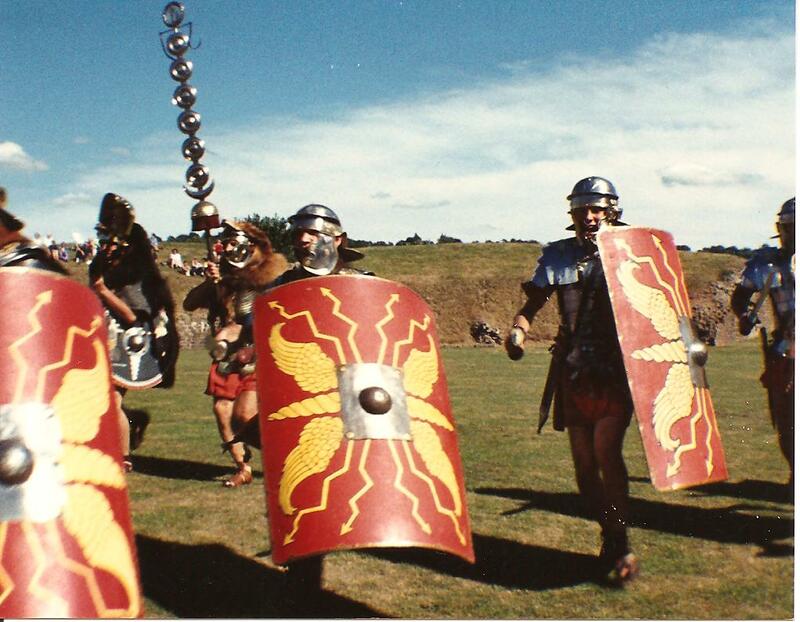 Would you mind if I borrowed the photo of the Roman Legion for Kipling’s poem on my blog, with your name and book title attached to the photo of course. 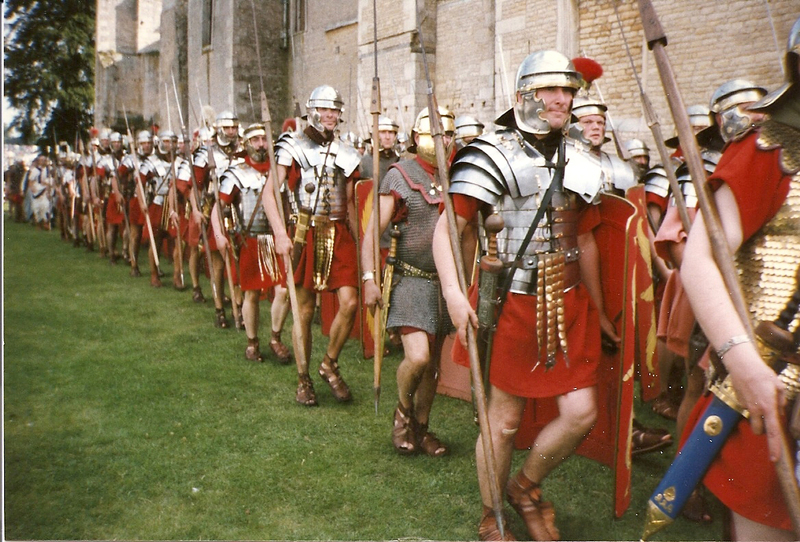 You are most welcome to use my photo of the Roman Legion Anne.It was taken at Kirby Hall Northamptonshire,England and considering I am no professional photographer I was quite pleased with it. We were traders at that event which was very exciting. You will read all about it in my book. 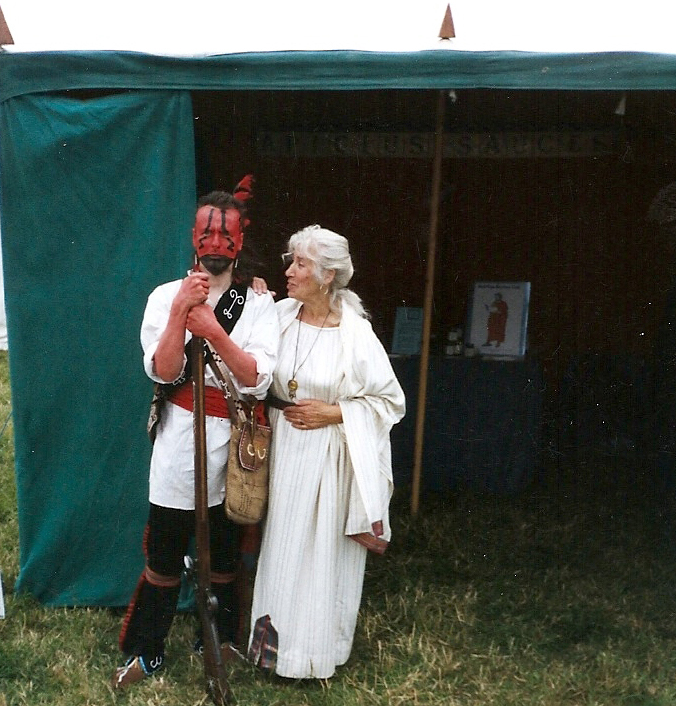 That is a lovely poem about the Roman Legions Anne, and the photo’s of Kirby Hall brought back many memories of when John and I were involved with the Re enactors. 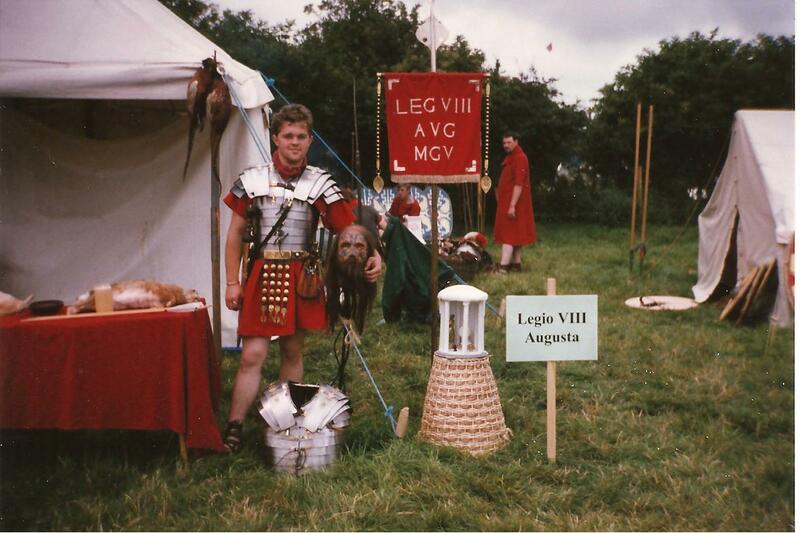 Hi Mark Thanks for the link to your great Re enactor photo’s. Certainly brings back memories for us. Its great fun. 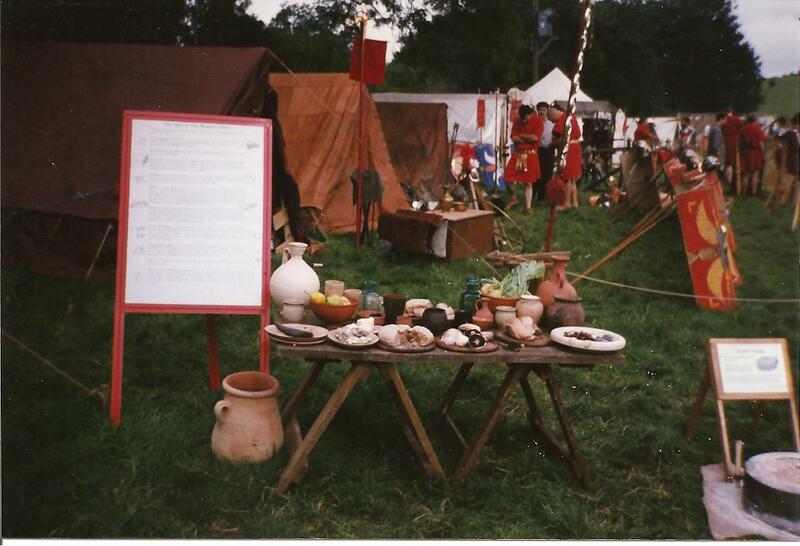 Like your Medieval outfit and What a coincidence, I have just finished writing a book for children set in Medieval times. 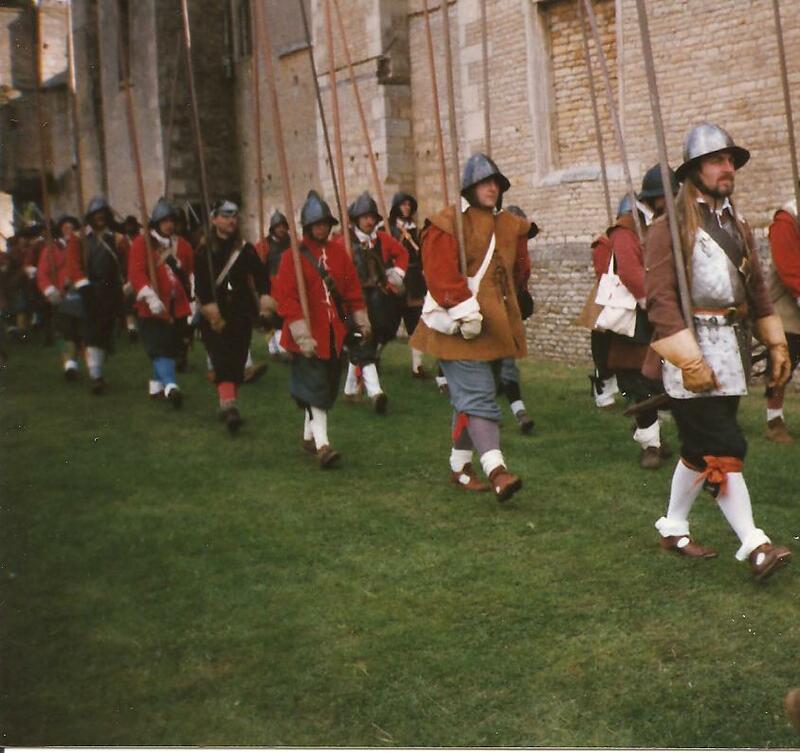 My partner and I were involved with re enactors for around 10 years now retired but keep in touch with all our friends and what’s going on. I must say we do miss all the venues we attended. Good luck with your book. Have you tried the Medieval sauce yet. So pleased you liked them Debbie. Thanks for visiting my blog. Thanks Kathleen for your nice comments. Both John and I are very happy to meet you too. Hurrah for the Blog platform.! !